Experience the height of sophistication for a stylish business meeting, conference or private function with Park Hyatt Shanghai. 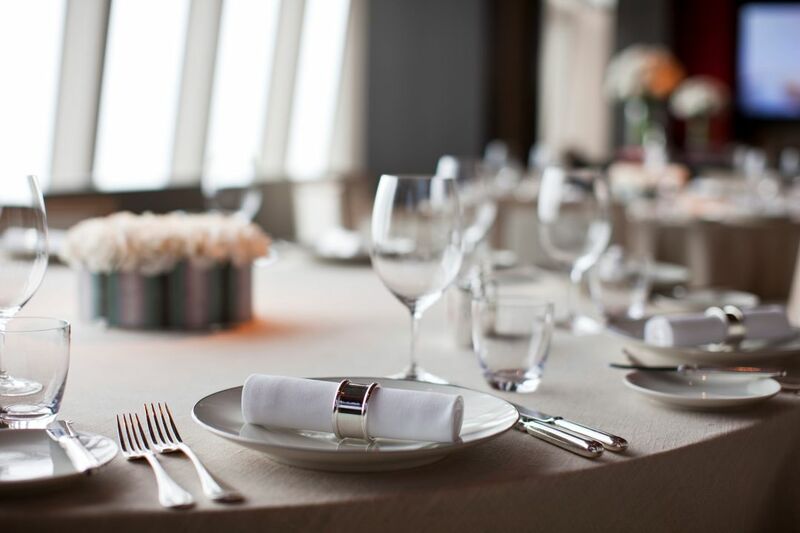 Choose from Salon spaces on the 86th floor, or private dining venues on the 93rd floor for the perfect event at Park Hyatt Shanghai. 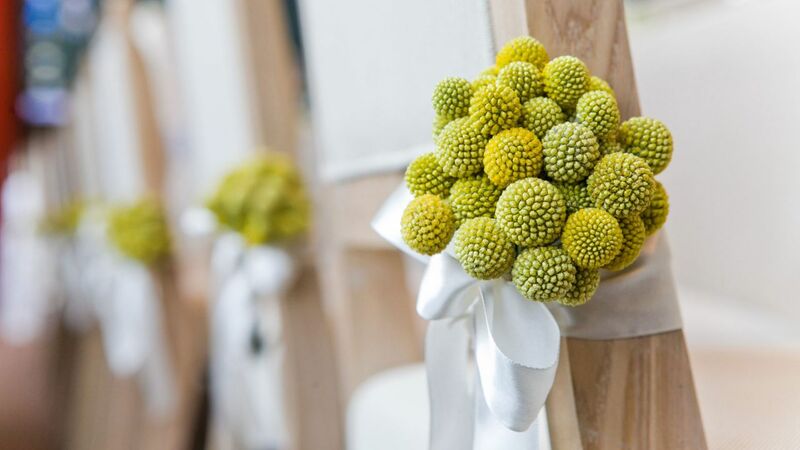 At Park Hyatt Shanghai, we are dedicated to ensuring that every moment of every wedding is memorable. Situated in the heart of the Lujiazui business district in Pudong, Park Hyatt Shanghai is an oasis of calm and refined elegance in the heart of the city. 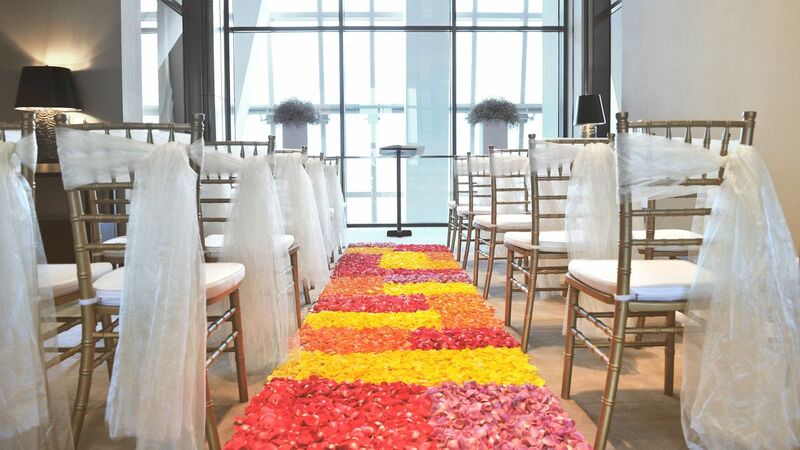 Our Tony Chi-designed private rooms on the 93rd floor - with its show kitchen that creates a dramatic backdrop for intimate weddings - and our spectacular Salons are recognised as one of the great iconic and visually exciting wedding spaces in Shanghai. Guests will be delighted with seasonal Chinese or Western cuisine from our masterful chefs and the personalised service for which Park Hyatt is renowned. 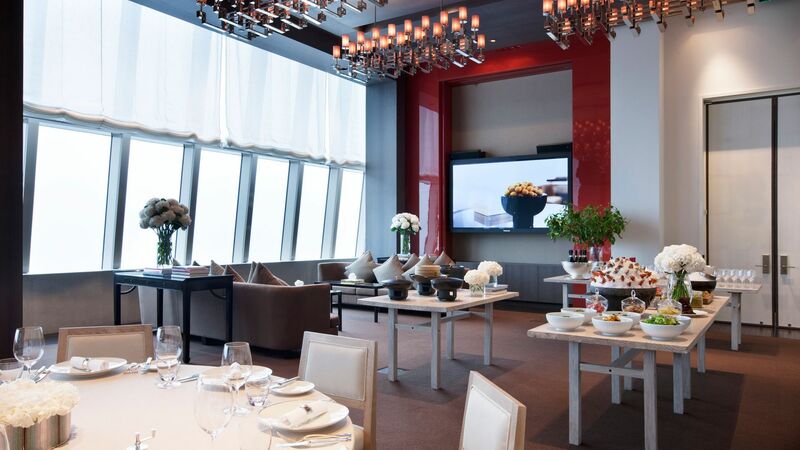 The Salons on the 86th floor with eight elite private dining and meeting rooms in Shanghai, offer a space of 74 - 171 sq m each (215 – 490 sq ft) and a total surface of 665 sq m (2180 sq ft) for corporate events or other occasions alike, which are orientated for board meetings with a capacity for 8 to 72 guests for dinner and 100 guests for cocktails. 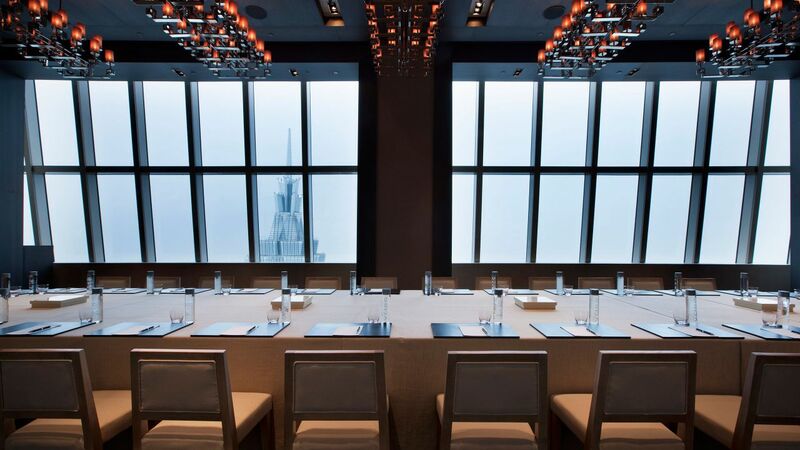 The function spaces on the 93rd floor with three private dining rooms are orientated for board meetings for 22 up to 118 guests for dinner and 228 guests for cocktails. High speed broadband Internet access is available in all meeting rooms. Wireless LAN is provided in all public areas and meeting rooms. Create lasting memories for you and your guests when you host your important Shanghai events at our remarkable Park Hyatt. From anniversaries to birthdays, bar mitzvahs to reunions, Park Hyatt Shanghai can accommodate any kind of special occasion with attentive event catering service. We take pleasure in creating an innovative event experience, making each one creative and original. From themes and entertainment to transportation, we will plan, organize, and service your every request. 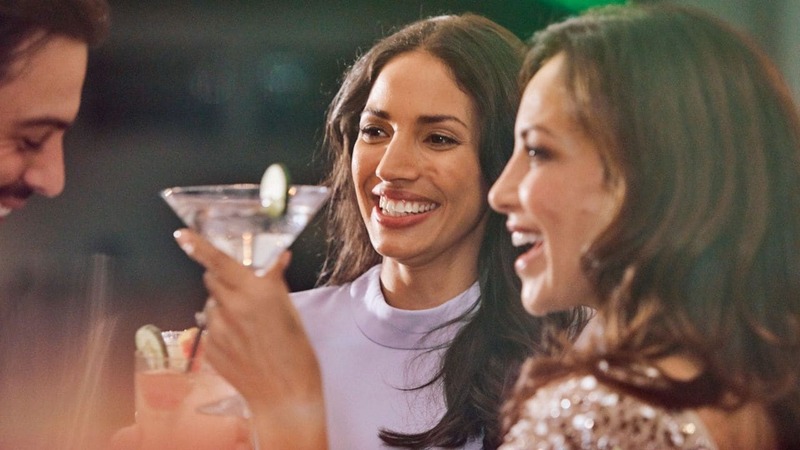 Host your event in style without any concerns all evening, knowing that you are in the hands of seasoned professionals. 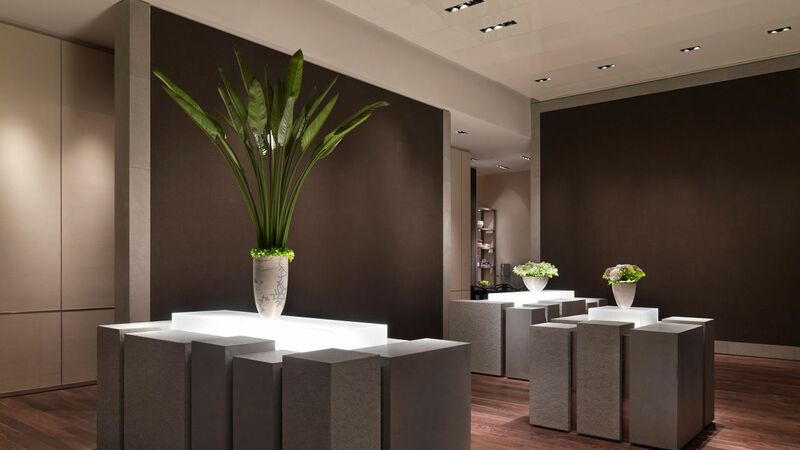 The Salon I or II: providing a cozy, intimate setting for a group of 2 to 14 guests. 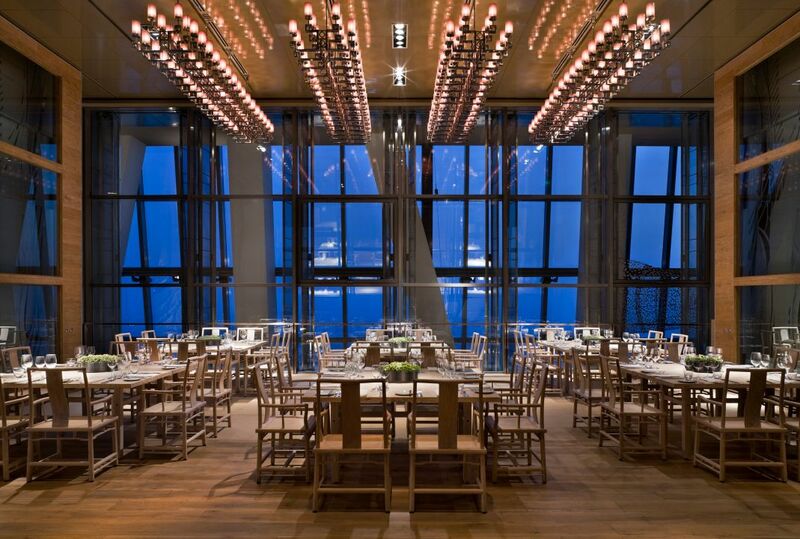 The Salon III or VI: offering spectacular views of the city for your gathering of 30 to 120 guests. The North & South House: presenting a spacious, elegant venue for 80 to 240 guests. The most successful events are always remembered by the delicious dining enjoyed by your guests. 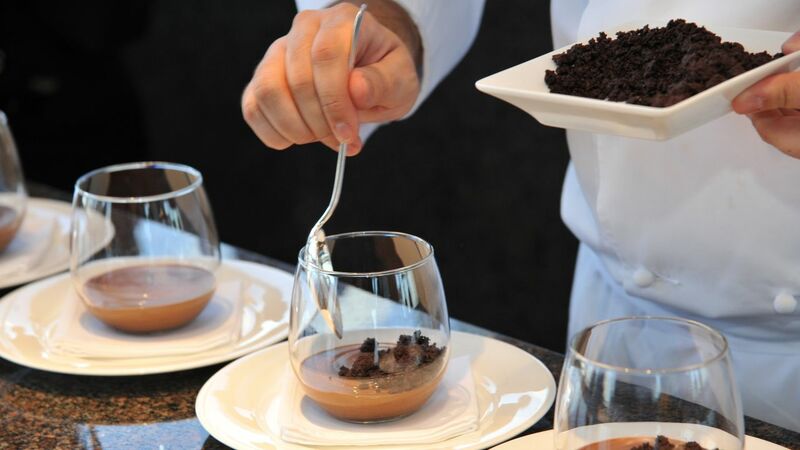 Let our expert catering services team create tantalizing menus designed to please every palate. From international breakfasts and coffee breaks to elaborate banquets and theme parties, our talented chefs will delight you with. For more information please contact us at +86 21 68881234.